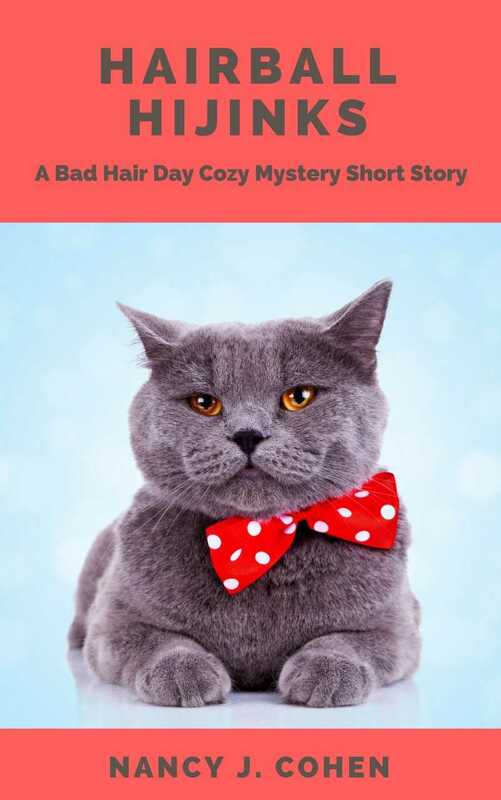 Hairball Hijinks: A Bad Hair Day Cozy Mystery Short Story by Nancy J. Cohen is now available. This title is #14.5 in the Bad Hair Day series. Recipes Included! When hairstylist Marla Vail agrees to help find a neighbor’s missing cat, she doesn’t expect to get tangled in a series of home burglaries. 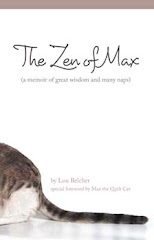 She gets on the trail of the lost feline, surprised to find more than the pet missing from the elderly woman’s house. The lady’s valuables are gone, and according to the police, it isn’t the first incident in the neighborhood. Can Marla outwit the crooks before they cause another cat’astrophe?